OK it isn’t a true finance book, but it is one hysterical read. 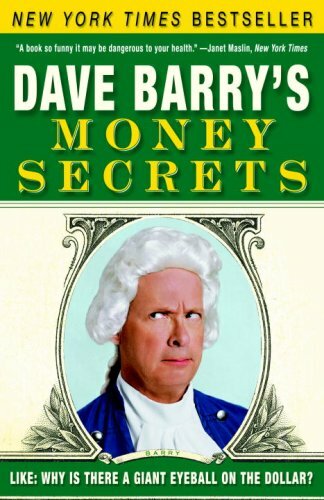 Dave Barry’s Money Secrets: Like: Why Is There a Giant Eyeball on the Dollar? by Dave Barry makes fun of the everyman economic advice handed out by the likes of Suze Orman. You will laugh until you cry. This is an outstanding book which was a great break from the serious financial books I normally read. Next Irrational on the Way Up, Rational on the Way Down?